Now that things have settled from the holidays, we have a little more time to get caught up on things that were pushed aside. Dry, pale and some on the verge of cracking…cutting boards need a little love after working so hard through the holidays. As an avid cook, I need my tools in top shape, and that includes the surface of my cutting boards. It’s really pretty easy to get your boards looking good again. 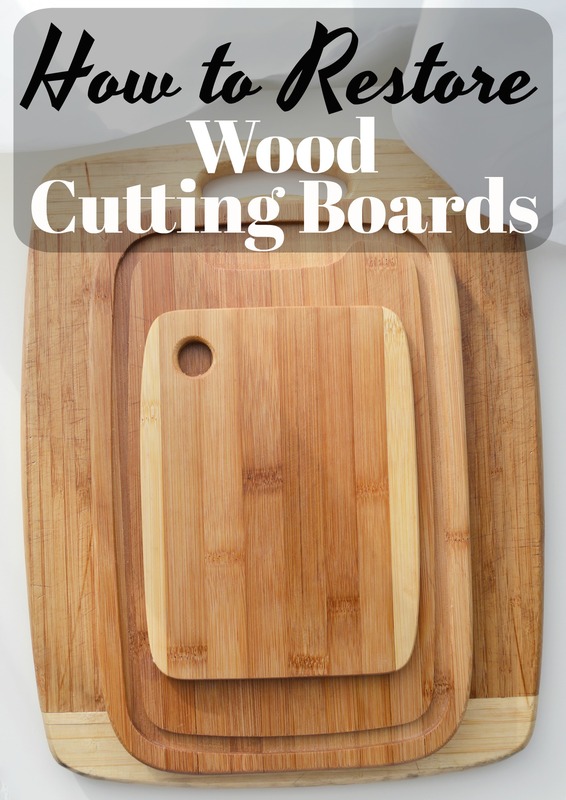 We hope that you enjoy this How to Restore a Wood Cutting Board post. We used raw or cold pressed coconut oil to add life back into these boards. There are Now there are plenty of products sold to revitalize cutting boards, and many people just use olive oil. But specialty products can be pricey, and olive oil can go rancid. The quick, easy, and inexpensive solution is likely in your pantry right now; coconut oil. With its anti fungal and anti microbial properties you won’t have to be concerned with it growing bacteria or it going rancid as you would with olive and vegetable oils. Start with clean, dry cutting boards. You can use the coconut oil right out of the container or create a block of it by freezing in an ice cube tray. It will freeze solid in about 20 minutes and then you can work it in like you are waxing a surfboard. 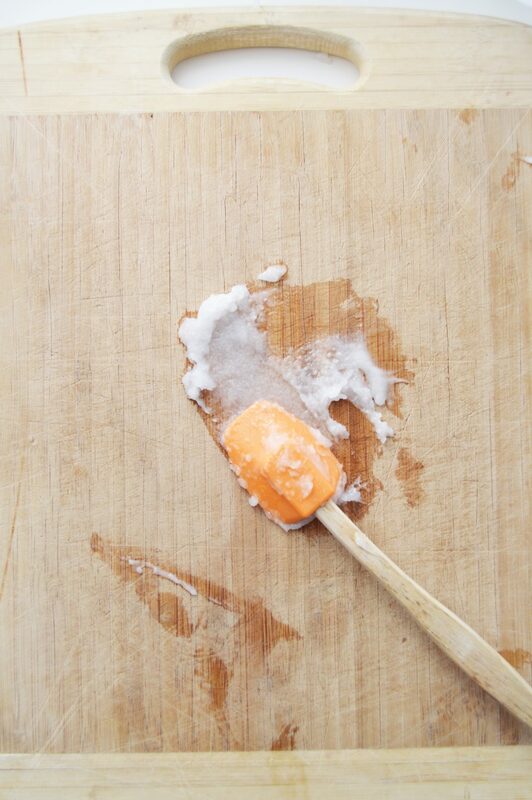 Rub just enough coconut oil onto the board cover all of the surfaces, front, back, edges, and cutouts… Then wipe with a clean dry cloth to remove excess oil. Let sit for a few hours before using to ensure the oil has time to get into the wood to really condition it. You really want the coconut oil to penetrate into the wood. You may need to repeat these steps a few times depending on their condition. 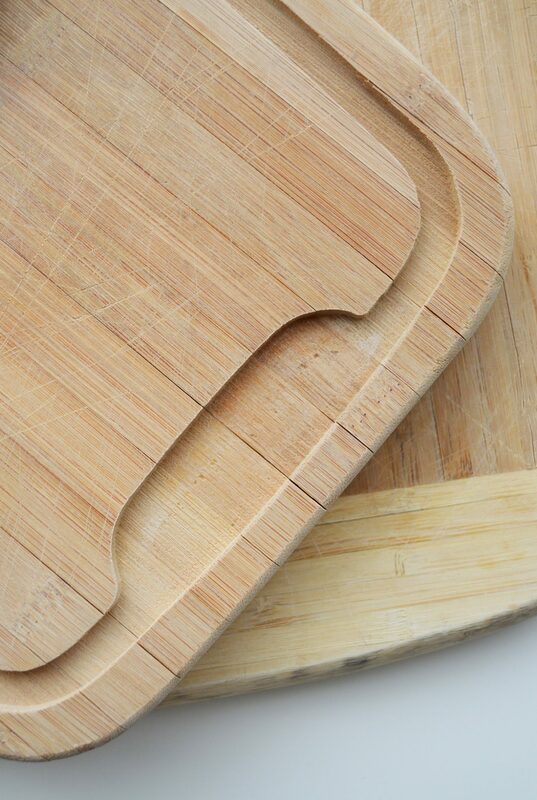 If you are thinking of replacing your cutting boards, check out this Freshware Bamboo Cutting Board set. 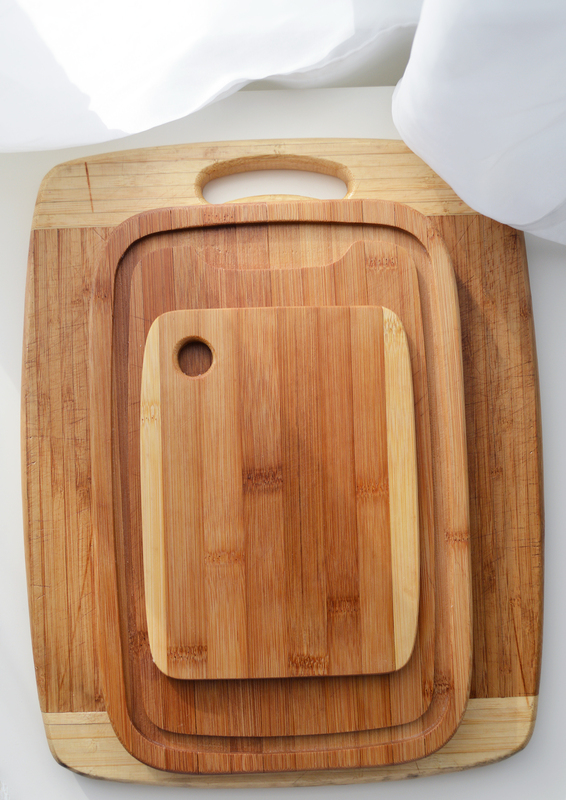 You get three different sized cutting boards, which is pretty convenient, and they are a reasonably priced. Best of all, they are not made of plastic or (worse) glass….pro tip…use wood boards, not plastic, not glass. We hope that you enjoyed this How to Restore a Wood Cutting Board post. Happy cooking! 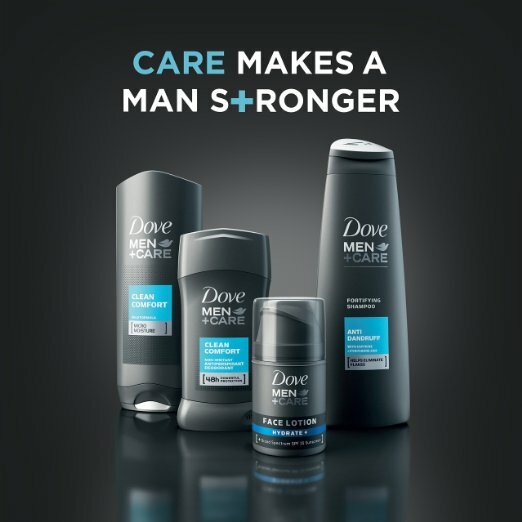 Among the vast amount of hygiene products on the market for men, there is one that stands out for its strength and durability; Dove Men+Care Antiperspirant Deodorant. 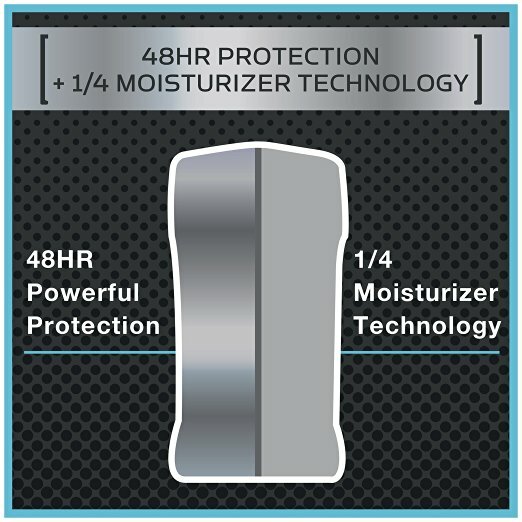 For the man on the go, it gives 48-hour sweat and odor protection that’s tough on sweat, but not on skin. It’s clinically proven non-irritant formula soothes and conditions skin along with moisturizing to protect against skin irritation.Deodorant is such an important part of our everyday lives although it is often an afterthought. 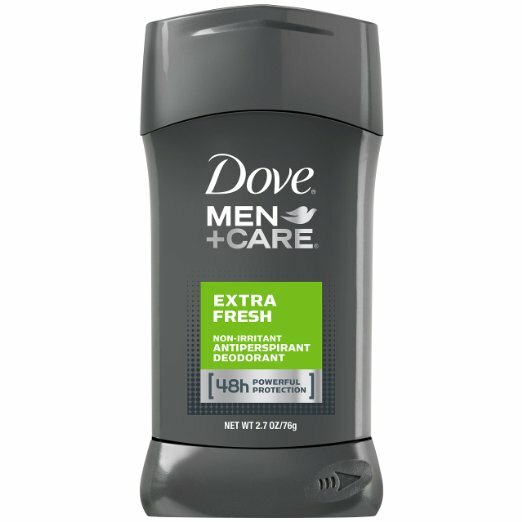 This is our Dove Men+Care Antiperspirant Deodorant review. 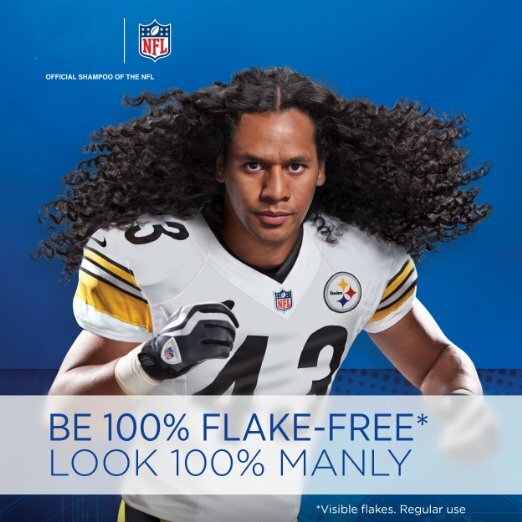 Dove deodorant offers a dry spray antiperspirant bottle or the traditional antiperspirant stick. Nominated by Men’s Health magazine as one of the 2015 Men’s Health Grooming Award winners. Esquire magazine’s June 2016 edition nominated as one of the top 10 best men’s deodorants to help smell good even when sweating. Askmen.com in August 2016 for Best Spray Conformists, suggesting that Dove has resurrected spray antiperspirants. 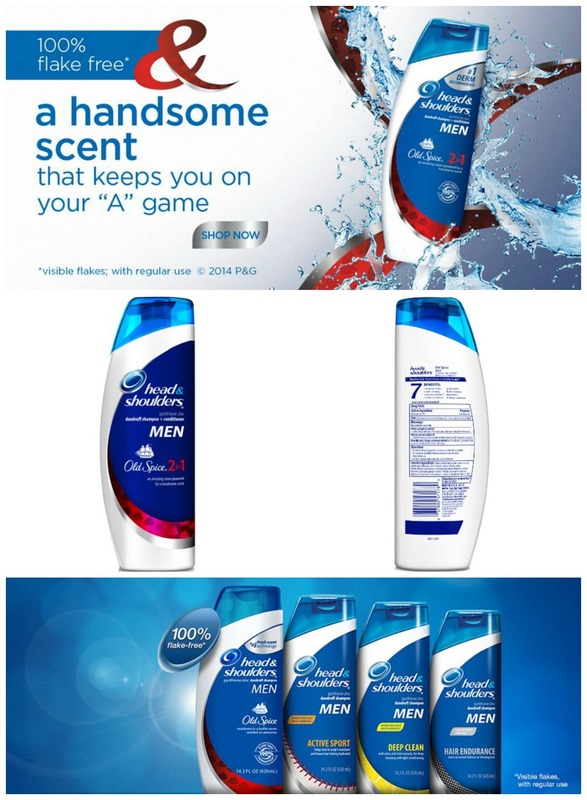 Dove Men+Care Antiperspirant Deodorant has proven to provide odor and skin protection with a variety of scents to appeal to any man. This continual award-winning deodorant is affordable on any budget and will keep your underarms fresh in any condition. 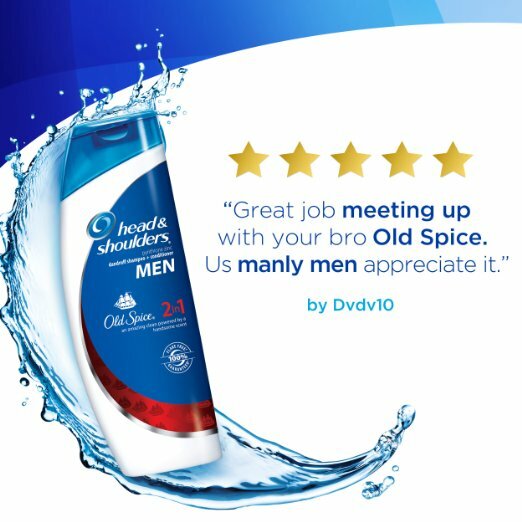 We hope that you enjoyed this Dove Men+Care Antiperspirant Deodorant review. I’ll admit that we were bottled water drinkers for years. Honestly it was just convenient. Then last summer my wife did some work with Contigo and she became slightly obsessed. What happened was actually pretty amazing. Our family started drinking an obscene amount of water. I mean a really HUGE amount. We had Contigo water bottles filled all of the time in our refrigerator. There was always cold water to be had. After a month or so we started doing some research and the results were scary. Our household can make an impact just by not buying bottled water any more. I am glad that we did. The holidays are tough time for everyone. Yes even us guys worry about calories and as we get older, the calories are harder and harder to keep off. Sooooo…want to know what you need to do to keep off those holiday calories? No? Well take a peek anyway.